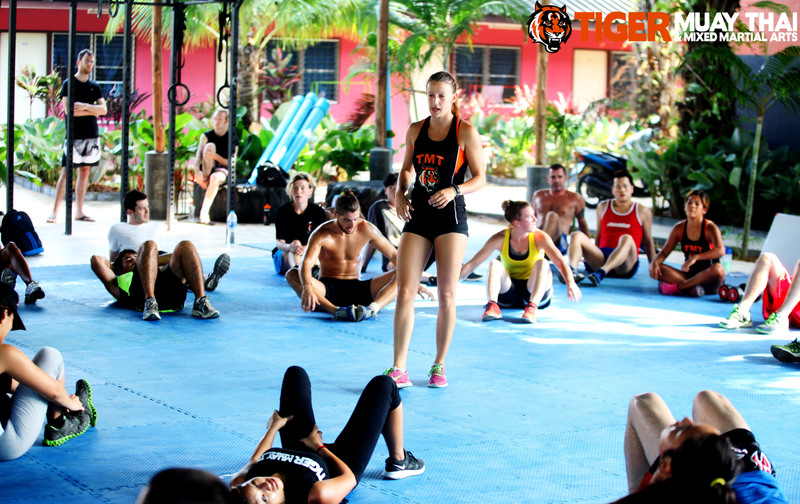 We here at Tiger Muay Thai wanted to reassure and make some suggestions to visitors concerned about the ongoing turmoil in Bangkok.. Phuket is not affected and our classes are still packed as ever! We suggested avoiding any routes that go through Bangkok if you can help it. Please contact us go to the contact page) if you have any questions or concerns!